Although this is once again about music, it is also something somewhat absent from our stream of news recently. That is: Zelda articles not by us, but from elsewhere on the interwebz. This one comes from one of Destructoid’s resident music experts, SWE3tMadness. “More than just noise: Nostalgia and homecoming” talks about how music in video games is very different from the scores of movies, cartoons, TV shows or many other mediums. 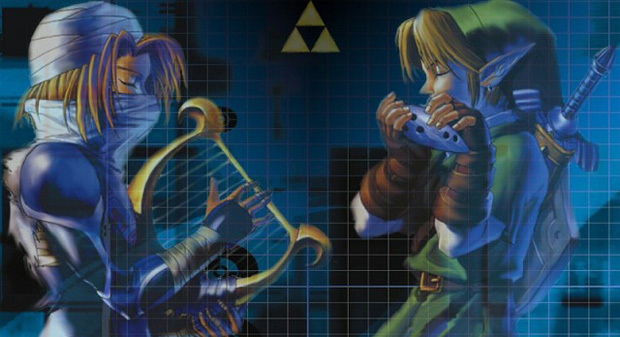 It isn’t just noise, but as is demonstrated all throughout the Zelda series, music is recognizable. We know Zelda is approaching when we hear her theme. We know we have stepped into the Temple of Time when The Song of Time begins to play. We recognize the Lost Woods due to Saria’s song. It is the throwbacks from Twilight Princess to the days of Ocarina of Time that enhance the gaming experience and make the music much more valuable. Be sure to give the article a read.